Sleep plays an enormous role in staying healthy and your general well-being overall throughout your entire life. Quality sleep supports healthy brain function, benefits your heart, weight, mind and more. Sleep deprivation affects so much more than just those unsightly under-eye circles, ongoing sleep deficiency can put you at risk for chronic health issues, added stress, and your ability to think clearly and make logical decisions. 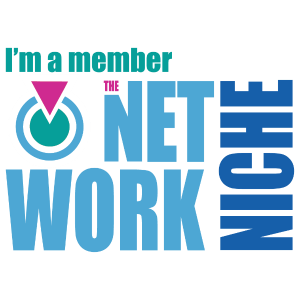 In today’s day and age with technology available 24/7 and workloads that seem unmanageable to get done during your daily work week, people tend to push off getting a full nights rest to try and accomplish all of their daily tasks. Below are my absolute favorite ways to unwind and make 100% sure I’m getting enough sleep to fully function and stay healthy each day. .:. Pukka Herbs ⇔ Night Time Tea .:. Before anything else, my first step in winding down is to enjoy a hot cup of tea while reading a book or watching my favorite shows. My current tea of choice is the Night Time tea, the combination of lavender, sweet limeflower, chamomile, licorice and tulsi make this so warm & soothing. I also love the sweet flavors of the Chamomile Vanilla & Manuka tea making this one of my favorite teas ever. It’s a powerful combination of chamomile, fennel, licorice, manuka and vanilla. Chamomile is the superstar of night time teas and is known for its sedative effects. Manuka honey is one of the most unique and beneficial types of honey in the world, it has a higher level of enzymes and is a rich source of amino acids, vitamin B, iron, magnesium and more. Relax tea is a soothing blend of chamomile, fennel seed and marshmallow root. 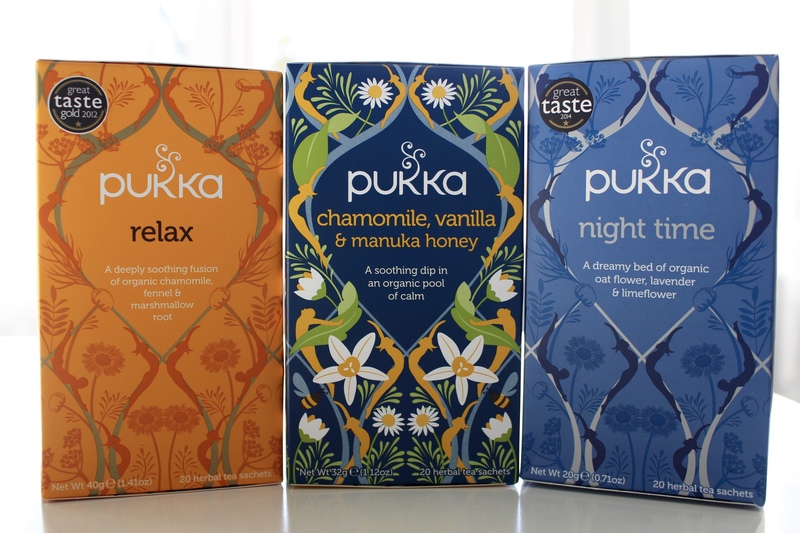 Pukka teas contain the highest quality herbs and have a blend for any mood your in. A cup of one of these teas will have you completely relaxed, calm and ready to focus on your ultimate goal.. quality sleep! .:. 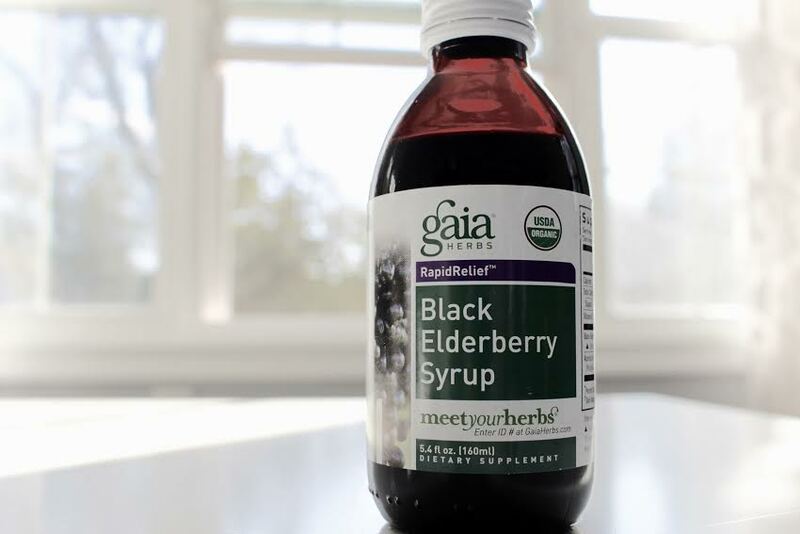 Gaia Herbs ⇔ Black Elderberry Syrup .:. Fight sickness while promoting rest. Black elderberries are high in antioxidants and have been recognized for their immune support properties for centuries. This syrup is highly concentrated so only one teaspoon each night will help fight off any minor illness headed your way and help you slip into a calming nights rest. .:. Whispering Willow ⇔ Lavender Neck Pillow .:. The best investment ever. I look forward to using this more than anything I own, I’m totally obsessed! This neck pillow is filled with organic flax seed and organic lavender flowers and can be used as either a hot or cold compress. I prefer to heat mine up for one minute in the microwave, wrap it over my shoulders and enjoy the most soothing aromatherapy experience ever. This will 100% help you relax & unwind. .:. 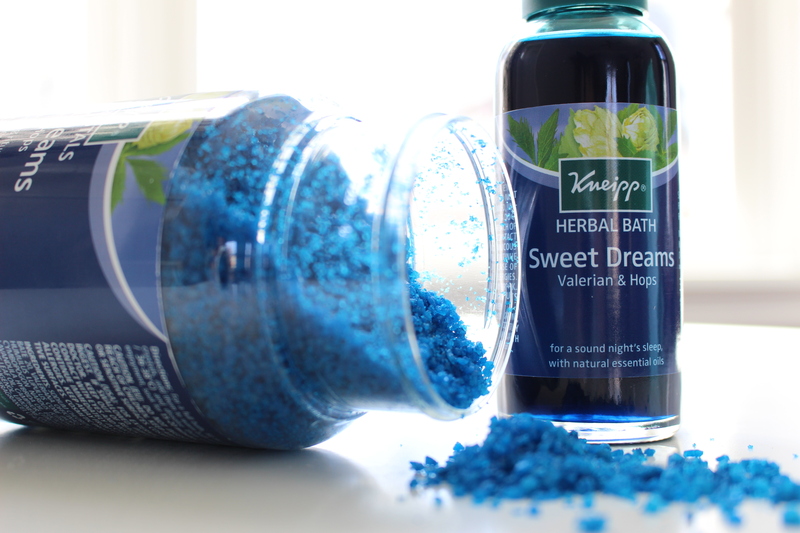 Kneipp ⇔ Sweet Dreams Herbal Bath .:. Grab your bath caddy & pillow, pour 1 capful of this into your running bath water and you will feel like you’re at an upscale spa. Valerian helps promote calm, while Hops make you sleepy. It’s very concentrated and the scent is powerful enough to completely clear your mind, help you fully unwind and slip into a tranquil oasis. .:. 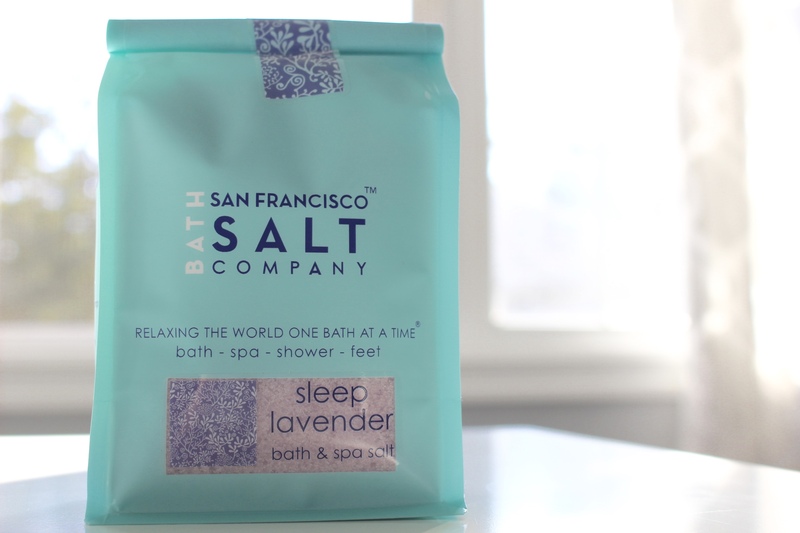 San Francisco Salt Co ⇔ Lavender Bath Salts .:. A fine grain blend of Pacific Sea Salt + lavender essential oil these bath salts work wonders on soothing muscles and promoting a good night’s rest. If taking baths isn’t your thing – use a small handful of these to gently exfoliate your skin or sprinkle a little on your shower floor to reap the benefits of this therapeutic scent! .:. 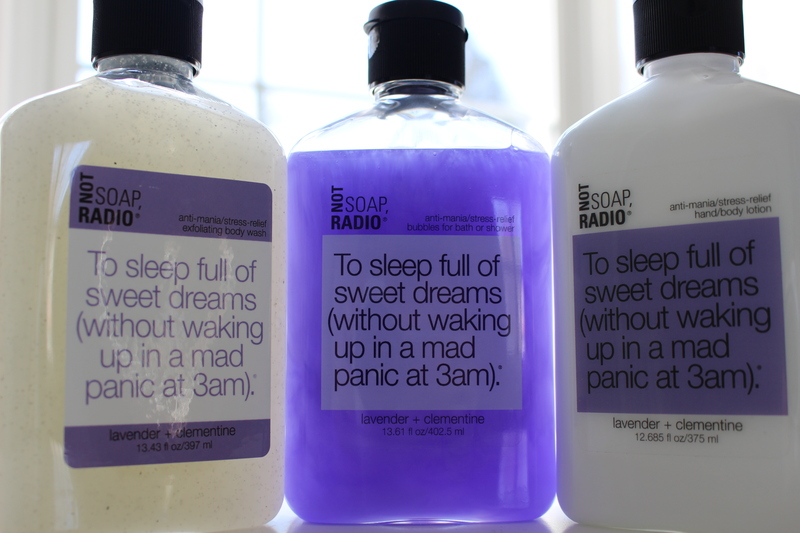 Not Soap Radio ⇔ To Sleep Full of Dreams .:. I love taking a warm shower before bed to help regulate my body temperature, relieve body tension and open my pores to prepare my skin for my nightly routine. This collection is infused with chamomile and lavender extracts to calm the mind, body and nerves and relax tired muscles. The scents of lavender and clementine are so refreshing especially after a long day. The exfoliating body wash is my favorite, after a 2 minute massage using this you’re left with completely smooth, soft skin that only gets better once you apply body lotion. .:. 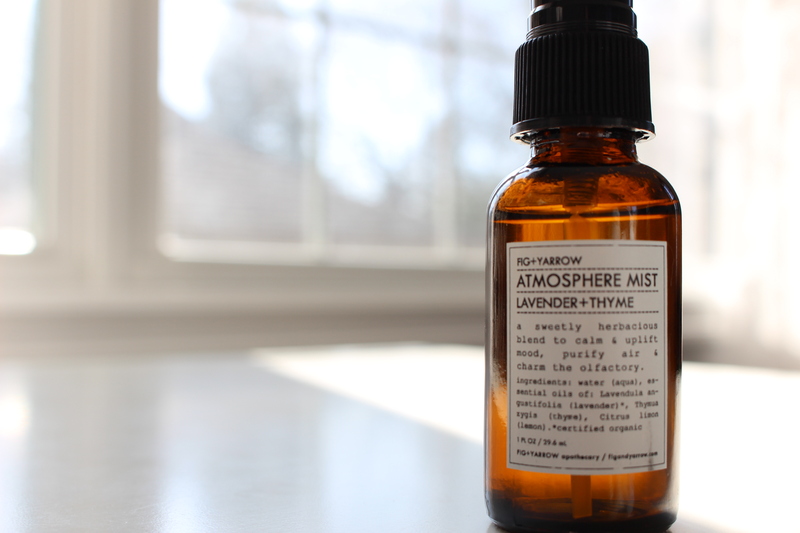 Fig + Yarrow ⇔ Lavender & Thyme Atmosphere Mist .:. Spritz a little of this on your towel, robe, pajamas or sheets to take the edge off of sleeplessness. Relax and enjoy the sweet, earthy aroma. I like to spray a little of this onto my freshly washed pillowcases & sheets to get the most out of the scent. .:. So Well ⇔ White Himalayan Salt Light .:. If you thought your bedroom couldn’t get any more Zen – think again! This salt light helps you capture the feeling of a relaxing walk on the beach all while lying in bed. 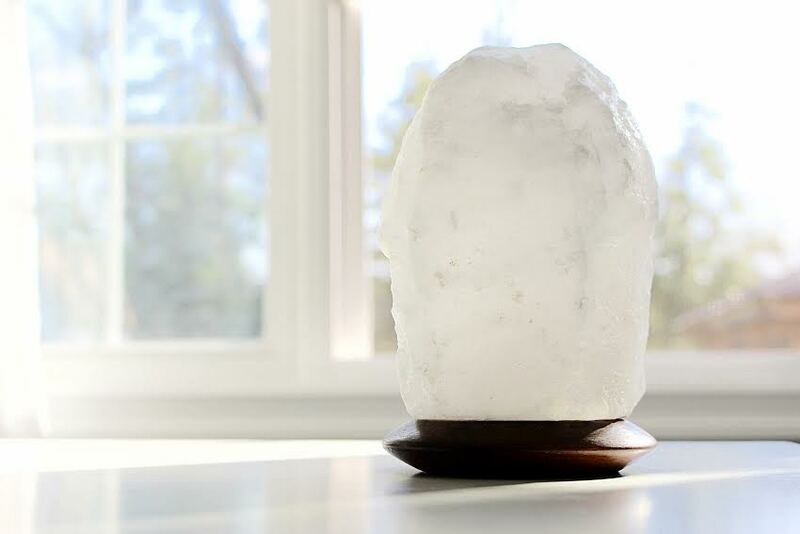 Salt lights release negative ions that are shown to improve mood & concentration, clear the air and of course provide a more restful night’s sleep. Negative ions = positive energy. All of So Well’s salt lights are carved by hand from large solid pieces of mined salt crystal and include a dimmer to set the lighting as soft or bright as you’d like. This truly sets the standard of relaxing before bed. .:. 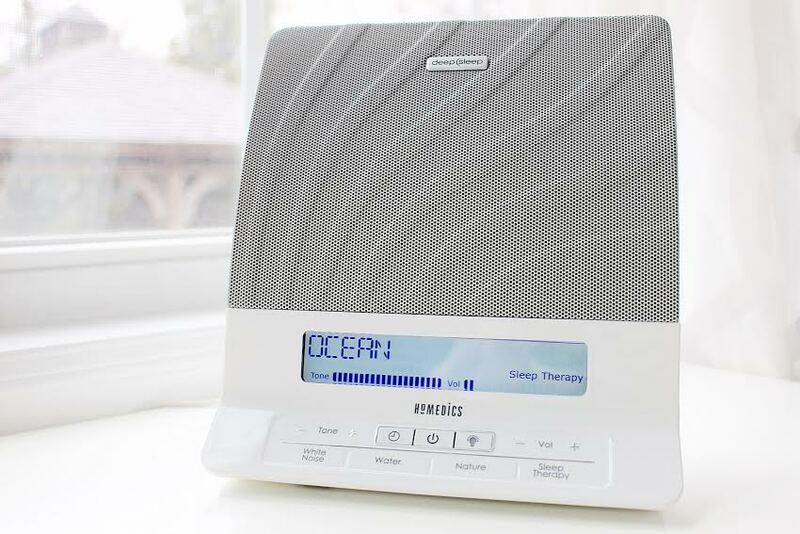 HoMedics ⇔ Deep Sleep – Sleep Therapy Machine .:. 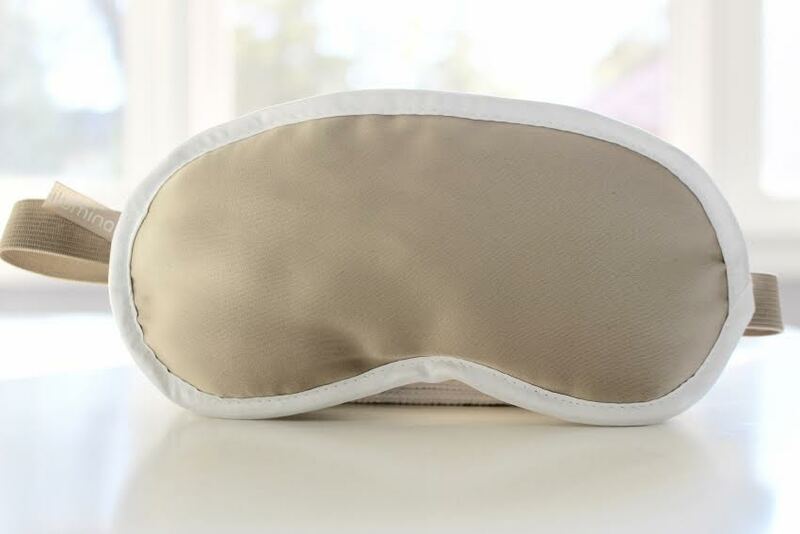 Mask any & all noise distractions throughout the night by presetting a sleep therapy program that transitions to white noise to keep you in the deepest sleep possible all night long. White noise is a consistent sound that comes out evenly in all hearable frequencies, it’s meant to block out any inconsistent sudden changes in noise and is especially beneficially to light sleepers. This machine includes 8 soothing water & nature sounds. My #1 favorite is Ocean, what is more relaxing than laying on the beach hearing the soothing sound of waves?! .:. Iluminage Beauty ⇔ Skin Rejuvenating Eye Mask .:. Quiet your mind by blocking all light AND fight wrinkles at the same time… oh yes! Iluminage uses copper technology to promote the natural growth of proteins in the skin to help reduce the appearance of wrinkles for smoother, more youthful looking skin. The material is super soft and non-irritating & comfortable enough to wear all night long. .:. Bedphones ⇔ Sleep Headphones .:. If you’re partner isn’t into nature sounds or white noise, listen to a calming mix of mediation music through your bedphones that will instantly induce sleep. 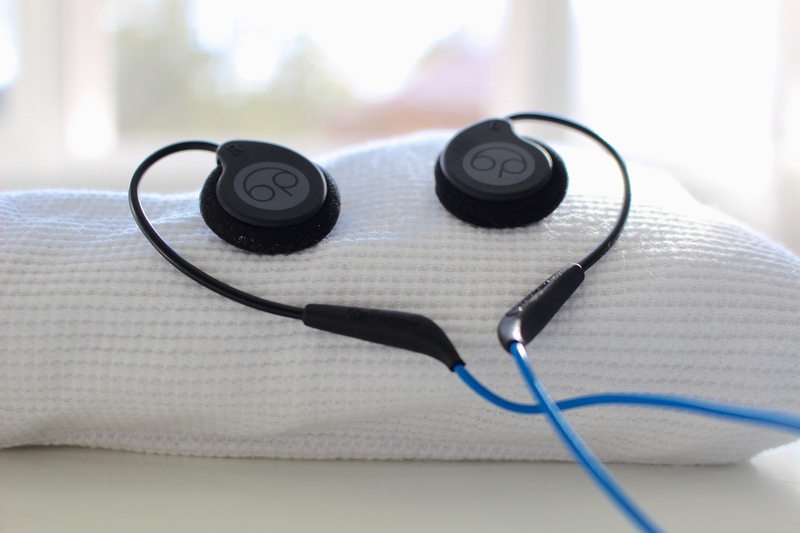 The speakers are covered in foam and the earpiece is made of soft moldable memory wire ensuring a custom, comfortable fit. Whether you’re a side sleeper, stomach sleeper, or back sleeper, these are comfortable in any position you lay and after a few minutes of wear you can barely notice you’re wearing them and you’re even able to play, pause and skip songs all with the touch of a button. .:. 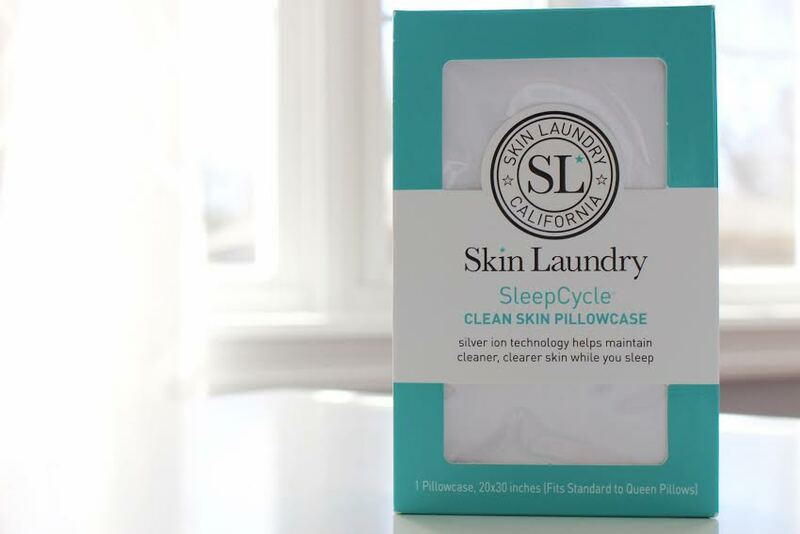 Skin Laundry ⇔ SleepCycle Pillowcase .:. 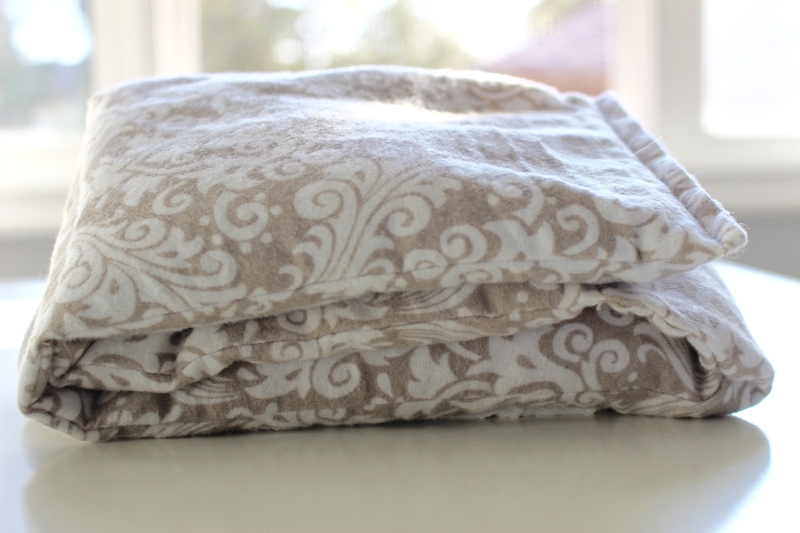 Cover your most comfortable pillow with this 300 thread count, 100% cotton pillowcase. It’s treated with silver ion technology to help reduce the presence of bacteria and germs. If you have blemish-prone skin and even the most raved about skincare doesn’t seem to work, this is for you. .:. Withings ⇔ Aura Smart Sleep System .:. 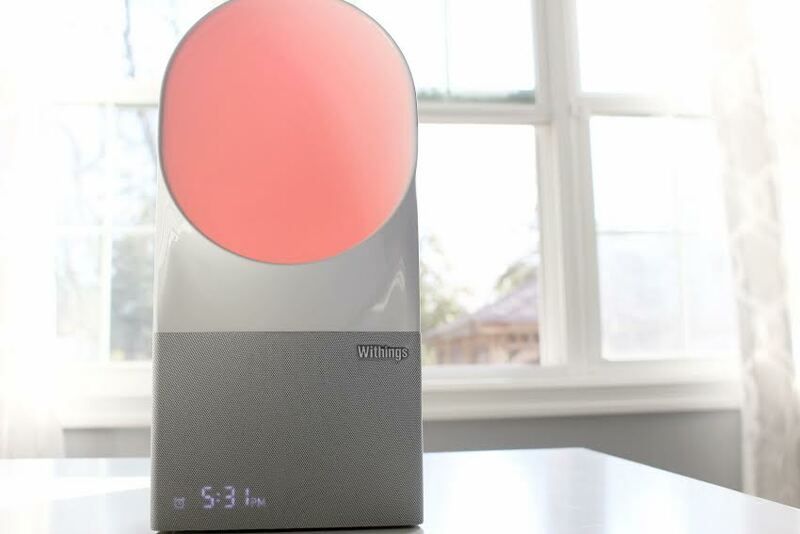 Introducing the most technologically advanced alarm clock you can find, the Withings Aura. It’s equipped with WiFi and Bluetooth and the sleep sensor syncs up with the Withings Health Mate app and uses sensor technology to track your sleep activity, heart rate, room temperature, noise and complete breakdown of your night (awake, REM, light sleep, deep sleep). Fall asleep to the sunset lighting including various shades of red to help increase melatonin. Wake up to soft lighting with colors from the sunrise and your favorite music during the most ideal time of your sleep cycle to feel the most well rested and ready to start your day. I’ve been using this for a few weeks now and find it to be very accurate and I notice how much more groggy I am on days I don’t get my full 8 hours of sleep. I love the tracking app and being more conscientious overall about my sleep & health!